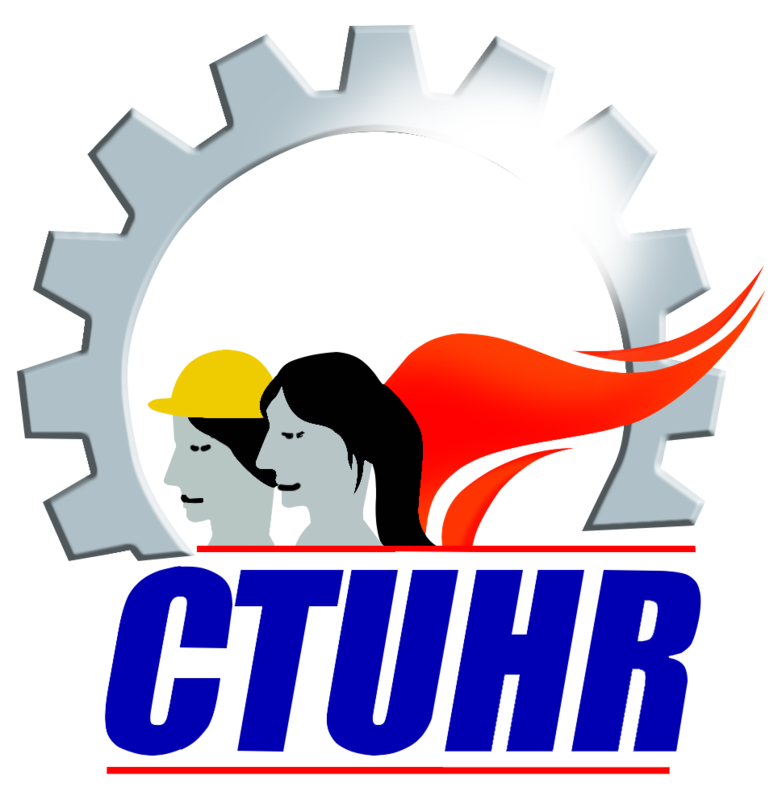 The Center for Trade Union and Human Rights has reiterated its support for a legislated P125 increase in wages amid pronouncements of the Department of Trade and Industry to “talk” to employers to increase wages minimally. Daisy Arago, executive director of the labor NGO, noted that DTI’s pronouncement only affirms the need for a wage increase. She however stressed that a “significant” increase in wage, and not a minimal one as proposed by the DTI, – should be implemented. 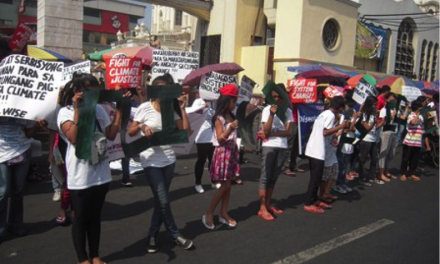 “It is all the more urgent given the soaring prices of oil, transportation and other basic necessities,” Arago added.